The gravestone of a baby who lived less than one day casts the shadow of a man. Jeremy Hadley’s Great-grandfather is discovered to have taken the name and birth data of a child who died shortly after birth. Who was this Impostor? Was he good or evil? How should his present-day descendants feel about him? For that matter, should they alter their feelings about themselves based on this flaw in their ancestry? The genealogical investigation is led by Jeremy’s live-in girlfriend, Debbie Danforth, who is also his partner in a start-up detective agency. What they find disrupts the structure of the Hadley family while revealing hitherto hidden information about events that preceded World War II in both Britain and the United States. Even their supporting associates in a covert federal agency discover facts that had been previously unknown to them. This novel is leading readers in several countries to take a new look at their own family trees for past disconnections and substitutions that may change their outlooks on present-day family relationships. I recently learned that during December, one of my readers purchased all of my mysteries and read them in a single month. Hopefully, she has since added my Decision Time self-help guide and Overcoming anthology to her library. It reminds me of my own effort about twenty-five years ago, when I read all of Agatha Christie’s mysteries and short stories in a single year. It’s fun to randomly pick a novel from a mystery author and then, if you like it, read all of his or her other offerings. 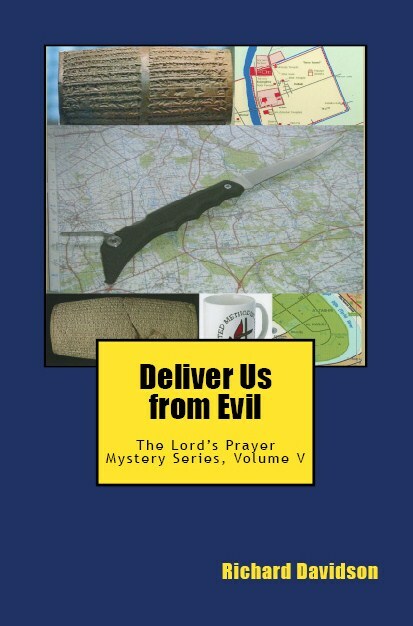 My mysteries feature common settings and characters that appear throughout my Lord’s Prayer and Imp Mysteries. Each volume stands on its own, but you’ll find familiar people and places in the next novel you read. 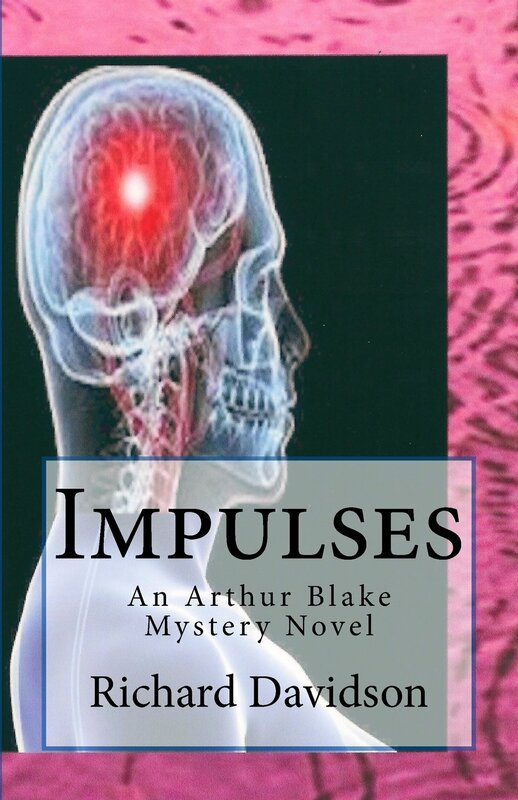 Impulses is the second volume in my Imp Mysteries series. (Each volume title begins with Imp. Volume 1 in the series was Implications.) Although these mysteries use some of the same characters and settings as my earlier Lord’s Prayer Mystery Series, the Imp mysteries are not tied to a single theme. They are loosely connected stand-alone novels, some of which may stray a bit from the mystery genre. Impulses presents a story that has many facets, or impulses, to it. Arthur Blake moves from initial boredom caused by a dearth of cases to an array of situations requiring simultaneous investigation. We focus on a small-town rehabilitation home where four female patients have died over the course of a year and also look at the apparent suicide of a pastor who had visited all of those women shortly before they died. Additional casework involves the disappearance of two people from a college town, the arrival of a mysterious shipment at Arthur’s father’s antiques shop, and examination of a woman who is experiencing flashes of memories from a deceased man. This latter evaluation leads Arthur and all of us readers to consider the possibility of life after death, in the context of university studies that have documented convincing instances of prior life memories. The story also includes the introduction of a pair of younger investigators who assist in this volume’s cases but are likely to have their own adventures in future novels. Enjoy all of our Impulses and the characters who participate in them. Surrender September 2, 1945 by Suzanne Simon Dietz & James L. Starnes Jr.